Hi everyone!! Just received a H3 12m and 9m for foiling. Bought them without demoing, but very excited. I weigh about 105 kg. Question: What is the recommended inflation pressure for these kites? Thank you. Pump until you find it hard to pump and when you flick the L.E with your fingers it makes a pinging sound. Thanks for the reply Felix. 8-9 PSI it will be. We need a 6m H3 to make a 3-kite foiling quiver. Any LEI larger than 10m is unnecessary. 10/8/6 would be perfect. 7m is too large. Considering switching to Ozone Enduro or Slingshot SST to maintain consistency. Thinking upgrading my Element 3 9m to Helium for surfing and foiling. What Helium size should I go with to match my E3 9m? If you want to replace the 9m Element. Go with a 9m Helium. You will find the kite has slightly more top end than the Element. It will have better drift and response. Also way more stable in higher winds and stay in the sky on the lighter stuff. My go to for foil and wave. 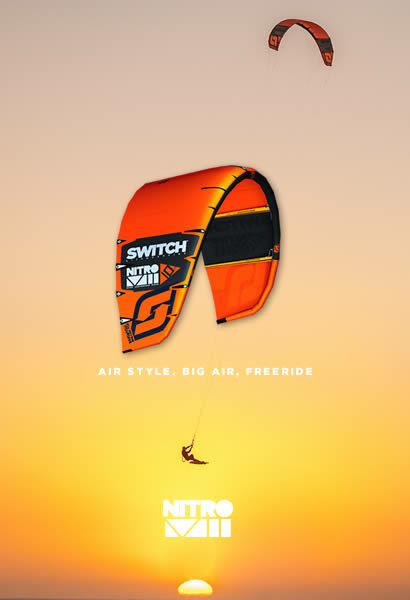 Hey Felix, I thought the H3 10m was your go-to kite and that that size has the best range ? Think I'll be keen on a 9 + 12m combo of H3 for SB & foil if that's not too much of a gap. I currently foil with an E5 9m and E5 7m. Often the 9m is too heavy to get out into the light stuff with other foilers, who are using 10m. And often the 7m is too large to foil in more than 25mph. Most people use 5m or 6m kites for 20-30mph conditions. What kite quiver should I upgrade to? My kites are also used for kitesurfing on a 5'4" SB. I want greater range on both ends with my current E5 quiver, without creating a lack of overlap near the sweet spot. I'm not against going to a 3 kite quiver, but I do want to use the same type of kite design across the board to maintain all the kite's flying characteristics. What kite quiver should I upgrade to? I foil wih the E5 7m and E6 9m, and more rarely with the E5 5m. I can start in 10 knots with the E6 9m. When the wind picks up, I either switch for the surfboard, or for a smaller kite if there are no waves. 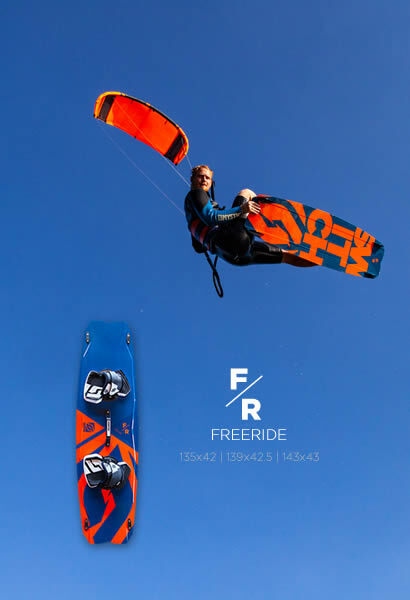 I am getting the H3 12m for surfing in lightwind, because I'd rather surf than foil when there are waves, but I might give it a go at foiling to see if the Helium can take me below the 8-9 knots limit. I personally don't mind kiting with different models, but if I had to select one, I'm not sure what I'd choose. I will let you know after I receive and test the Helium.